Middlesex Health is committed to providing quality care for the Lesbian, Gay, Bisexual, Transgender, and Queer community in a safe, friendly and compassionate environment. We understand the challenges in finding appropriate medical care that is free from discrimination or bias. We have developed a comprehensive set of LGBTQ clinical services across our health care continuum. 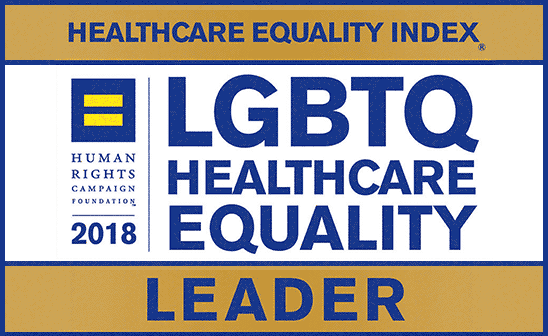 We are one of only four health care facilities in the State of Connecticut to be recognized by the Healthcare Equality Index as a LGBTQ Healthcare Equality Leader. Infectious Disease Testing and Treatment Our Infectious Disease specialists can provide insight and expertise regarding the diagnosis, treatment, and prevention of infections of all types. 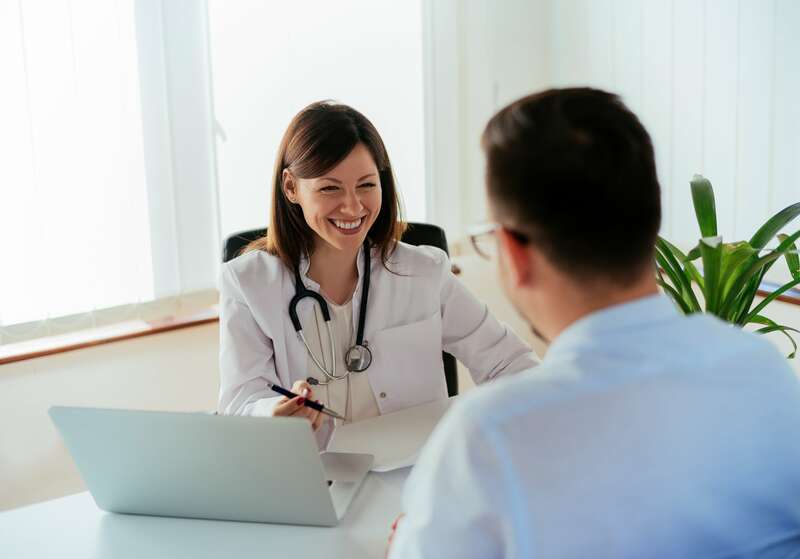 Primary Care Our offices provide a safe, welcoming environment and the medical provider’s relationship with you is individualized to meet your specific needs. 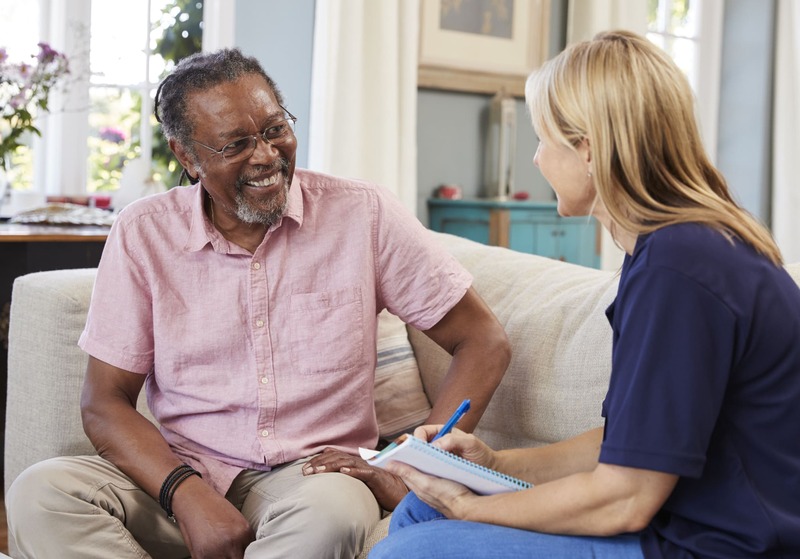 Behavioral Health Services Middlesex Hospital’s psychiatrists and behavioral health clinicians are trained to help individuals, couples, and families work through issues and lead emotionally healthy lives. 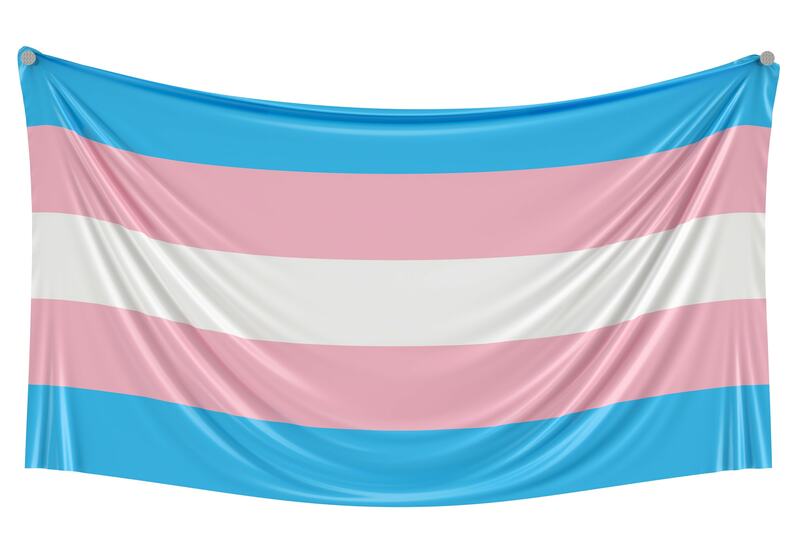 Transgender Medicine We offer hormone therapy, gender transition surgery, and a variety of other programs and resources to support our transgender patients. It can be difficult to find high-quality health information online. The Middlesex Health library and knowledge service experts have put together a series of useful and reputable resources for the LGBTQ community including helpful guides for navigating the healthcare system.